It is APT’s aim to build an environmentally sustainable business. We are constantly seeking creative ways to reduce our impact on the global carbon footprint. 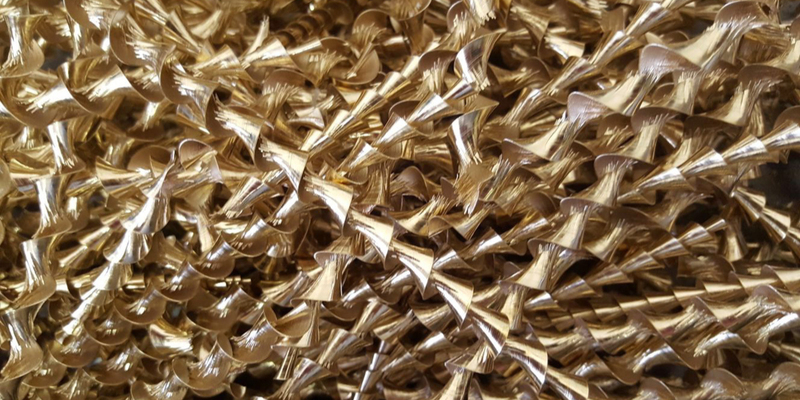 From the swarf created by our production process to reusing the packaging we use for our finished components, no detail is overlooked. It makes sense for us not to waste precious virgin resources. 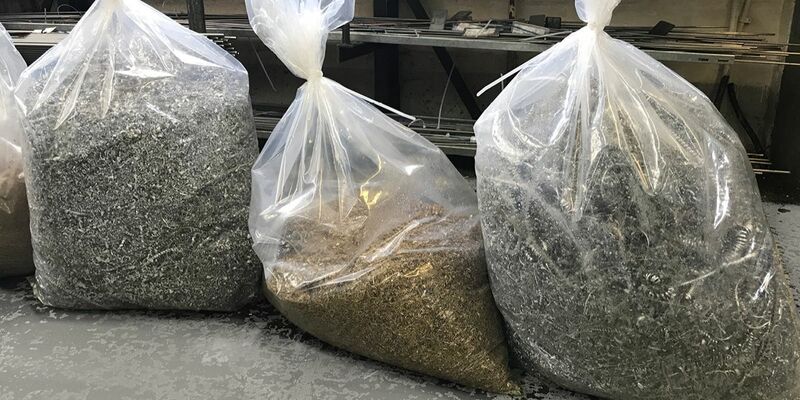 We have developed a long-term strategy to recycle and reuse as much waste material as possible. It benefits the company both environmentally and economically. At APT, we are proud to say that 100% of our waste metal, both ferrous and non-ferrous, is recycled. 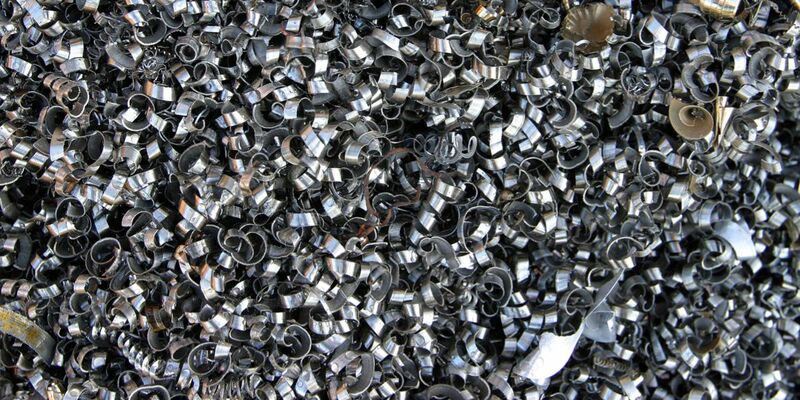 All our scrap metal is turned into high quality secondary raw materials. Recycling metal not only preserves rapidly depleting natural materials, but has other important environmental benefits too. According to EU figures, using recycled raw materials, including metals, reduces CO2 emissions by 200 million tonnes annually. Producing new steel from recycled scrap, instead of primary materials, can reduce water use by 40%, water pollution by 76% and air pollution by 86%. We partner with Vellums Metals, who specialise in scrap metal recycling. They are locally based, conveniently located in Coalville, Leicestershire. Using such a local company reduces our carbon emissions further, cuts waste transport costs and improves our efficiency. The metal swarf is centrifugally cleaned of oil and residue before it leaves the premises. This ‘dries’ the metal for transportation, and gives us the opportunity to reuse the extracted oil. Using an on-site Alfa Laval separator, we clean the oil, removing all the fine particles collected during the machining process. Using a combination of water and high speeds, the machine separates the purified liquid and discards the contaminants as sludge. The oil is then ready to be reused on our fixed head and sliding head lathes. 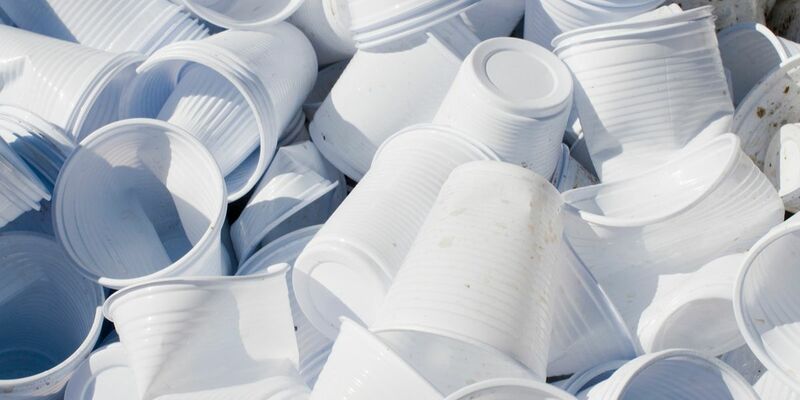 Currently, we do not recycle our plastic scrap from our manufacturing process, it is contaminated by oil and coolant that cannot be extracted. 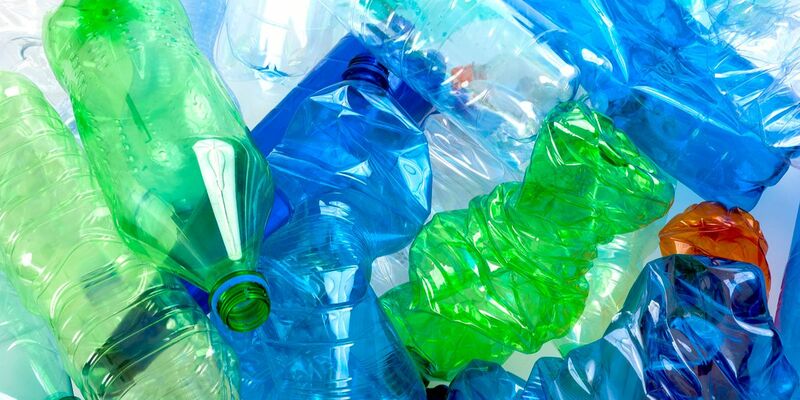 However, we have a general policy that all other plastics (bottles, containers, cups etc.) are separated to be recycled where possible. Our Managing Director, Angela, leads by example. If it can be recycled or reused, it will be, and she expects everyone at APT to do the same. 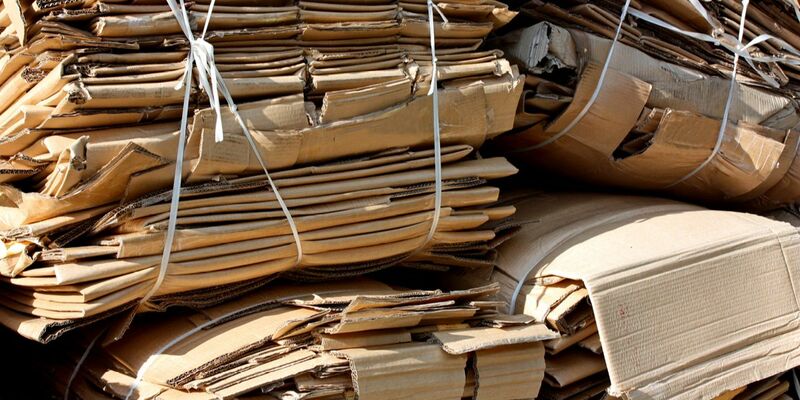 All paper and cardboard are also recycled. Even our confidential paperwork is securely shredded and donated to a local animal charity to be used as bedding. Striving for environmental sustainability should have social benefits. Our ethos is that every action helps, no matter how small. Packaging for our finished components is either fully recyclable or reusable. With such a range of sizes and shapes, we have found innovative ways to pack our products securely and deliver them in perfect condition. We use egg boxes, cardboard and plastic boxes, to name a few, and encourage our customers to return them for reuse where possible. There is always more that can be done and APT we are constantly looking for new ways to reduce any negative impact on the environment.